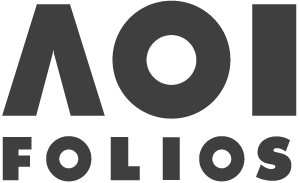 The AOI – The AOI provides contract and business support to illustrators. 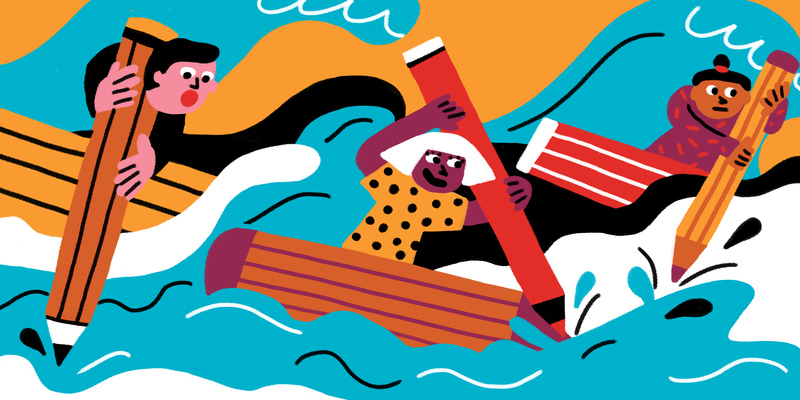 We champion the rights of illustrators, and run competitions and events. Details accurate at September 2017. Box 3 refers to total 2016 figures. 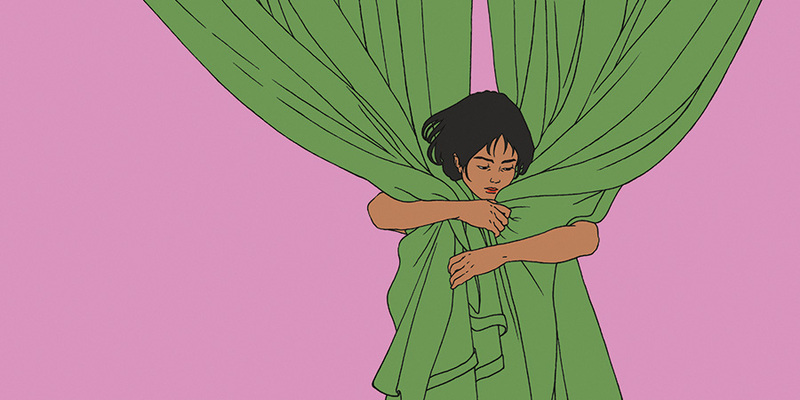 The latest issue ponders the impact of the past on illustration today. Is our love of nostalgia holding us back, or can we use it to innovate? An incisive look at what happens when the past meets the present.